Marks and Spencer also known as M&S began offering financial products in 1985. 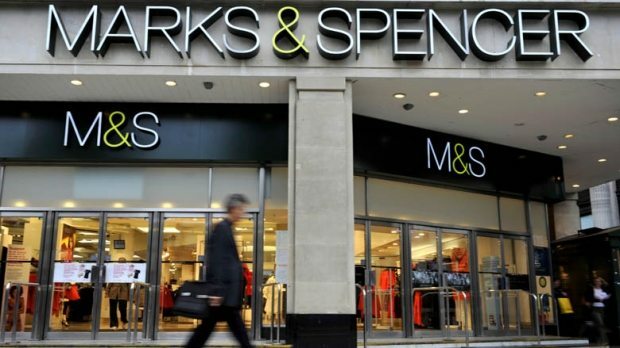 It is has proven to be so successful that the Marks and Spencer Money operation, which offers Credit Cards, loans and savings has 3 million customers. In addition to these products Marks and Spencer also started selling PPI (Payment Protection Insurance) policies to customers who took out a loan or credit card. Thousands of the Marks and Spencer PPI policies were sold to consumers. However some of the policies were mis-sold to customers who would not have had sufficient protection in the event of becoming sick or unemployed. In other cases consumers had their PPI policy added to their credit agreement without their knowledge. PPI is completely optional they should never be added without your consent or through pressure selling. Did you have Marks and Spencer credit card or loan between 1990 to 2010, if so you may have being paying PPI willing or perhaps unknowingly. At Claimspower we are specialists at obtaining Marks and Spencer PPI settlements for customers. We are so successful that our success rate stands at an impressive 95%. 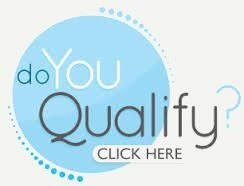 Let us help you recover your money successfully the first time without going to the regulator as that could take a very long time. We will check for any evidence of Marks and Spencer PPI and will assess if you have been mis-sold. We work on a no win no fee basis if we win your case you pay us a low modest settlement fee. With the average PPI claim at £3000, can you afford not to make a claim. After all it is your money claim it back. Take action now, simply complete the form below and one of our agents will be in touch with you soon.